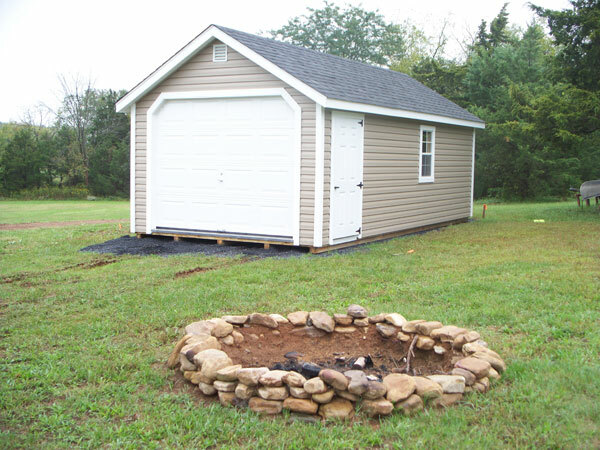 Shenandoah Sheds is very proud to now offer one and two car amish garages. We can build any number of bays to fit your storage needs. There is no charge for site visits, we're happy to come out and inspect the site for free. Our Amish garages are built from the highest quality materials. Interested? Give us a call today! *Give us a call for custom options and pricing.